To answer, let me explain a little bit about how applying for college financial aid is going to work for you, when the time comes. A long way off from now, in October of your child’s senior year of high school, you will be filling out a form that will determine your child’s eligibility to receive free money financial aid to help pay for college. You will want to fill out this form even if you’re so rich that you’re convinced you could never get any help paying for college. The big question is, “How does the federal government figure out how much your family can afford to pay for college”? They figure it out by taking a one-year snapshot of your family finances. If you happen to look a little bit poor during that year, your child will get far more free money to help pay for college. If you happen to look wealthy during that year, your child will get far less free money to help pay for college. This important year will start on January 1st of your child’s 10th grade year. It will end December 31st of your child’s 11th grade year. Take a minute and count out the months right now. How long do you have before January 1st of your child’s 10th grade year? This is how much time you have to plan and prepare for this important snapshot year. This is how much time you have to show this article to a financial planner, if you’d like to do that. Think right now about how you’ll want to look in this important snapshot. Parents, it’s possible for you to intentionally affect the content of this snapshot. You have from today, to December 31st of your child’s 10th grade year, to use safe, legal strategies to adjust what your family finances look like—so that next year’s financial picture doesn’t accidentally make you look like you’re Bill Gates. Let’s look at three simple examples of how parents can safely and legally affect the content of this snapshot. 1. If you’re currently a two-income family, look carefully at how that’s actually working out for you financially. 2. If there’s a chance you’ll be selling one home and buying another during this next school year, watch out for this. You can still sell one house and buy another—you’ll just want to be sure you’ve strategized early on about where you’ll safely put the profit after you do. I’ll direct you to a resource that helps with this, below. 3. If you anticipate that you might be getting a big bonus at work, a nice hefty sales commission, or a big insurance settlement, watch out for this. Try to plan ahead and get that windfall money in and deposited into your bank account on or before December 31st of your child’s 10th grade year. If that money hits your bank account just one day later, during what I’m calling the snapshot year, you’ll make yourself look far wealthier than you really are when this important family income picture is taken. 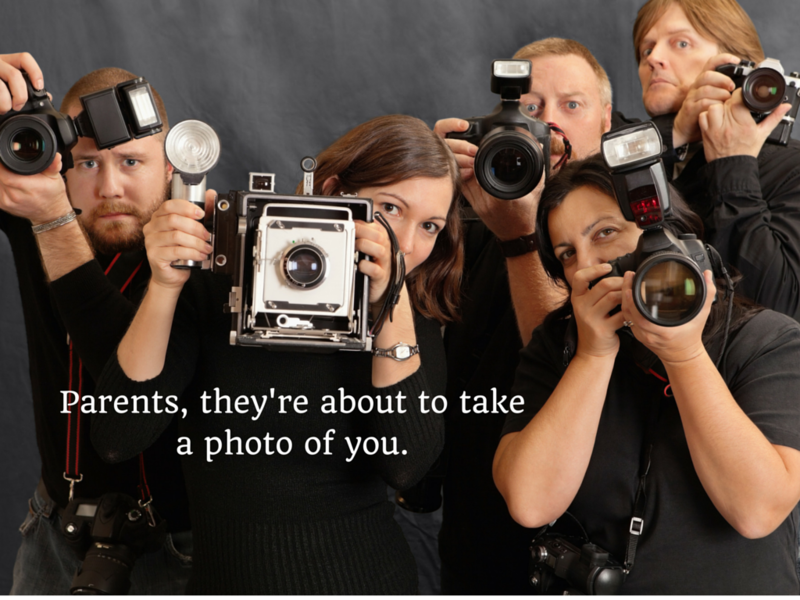 These are just three small examples of how parents can safely and legally affect the content of this snapshot. The government doesn’t actually show up at your house with lights and cameras. Though it might feel like that. 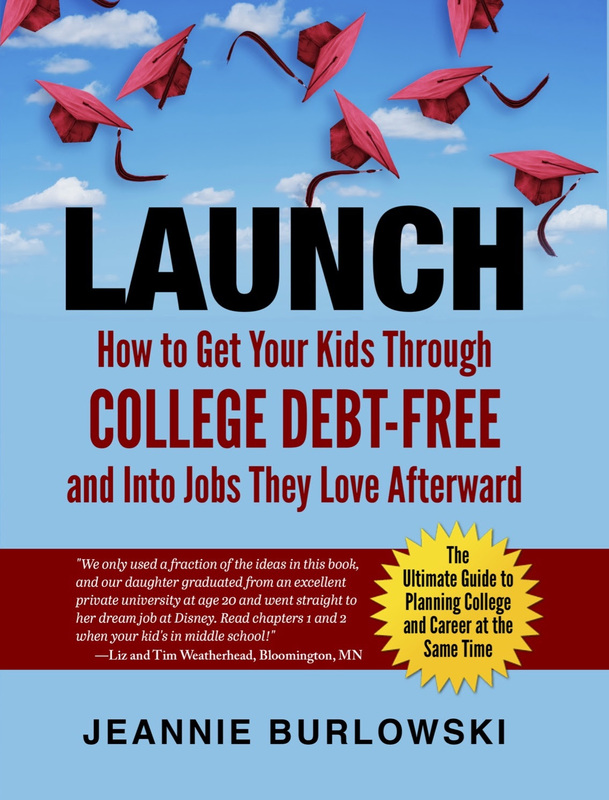 What strategies have you found for getting maximum amounts of financial aid for your kids’ college? Comment below or LIKE Jeannie Burlowski Author on Facebook, find this post on that page, and let’s talk about it there.